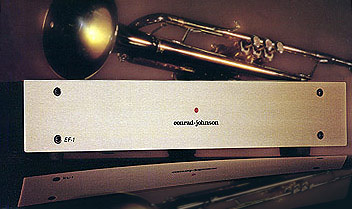 The masterclass of Conrad-Johnson phono stages is well known through the years. For Sale, mint-condition, the Conrad-Johnson EF-1 Phono Stage. Price asking: 1000,-€ . For further details contact: info@goldenacoustics.gr or abouthifi@gmail.com.